As you have no doubt noticed by now, Google updated their logo earlier this month with a font change in an effort to simplify the branding and provide a new image. Photos were taken as soon as it was announced of workers stripping the campus of the old logo and replacing it with the new updated font. The official blog post can be found here. The font they have used is called Product Sans, and has been created from scratch for the new logo alone. 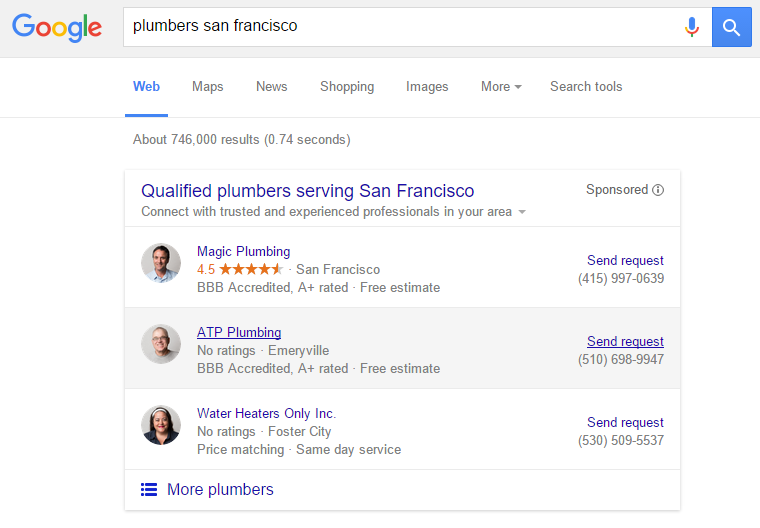 Google’s new ‘Home Service Ads’ have now gone live. 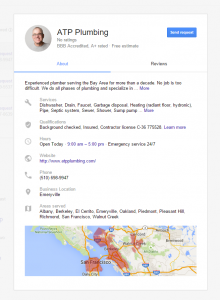 These ads are the service that allows local professionals such as plumbers and electricians the chance to appear at the top of local search queries. 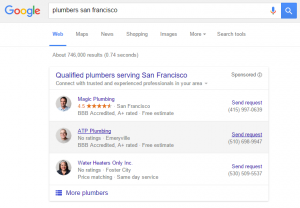 Potential clients can click these listings to open a Google powered form that shows credentials and qualifications, prices, service times, and more. 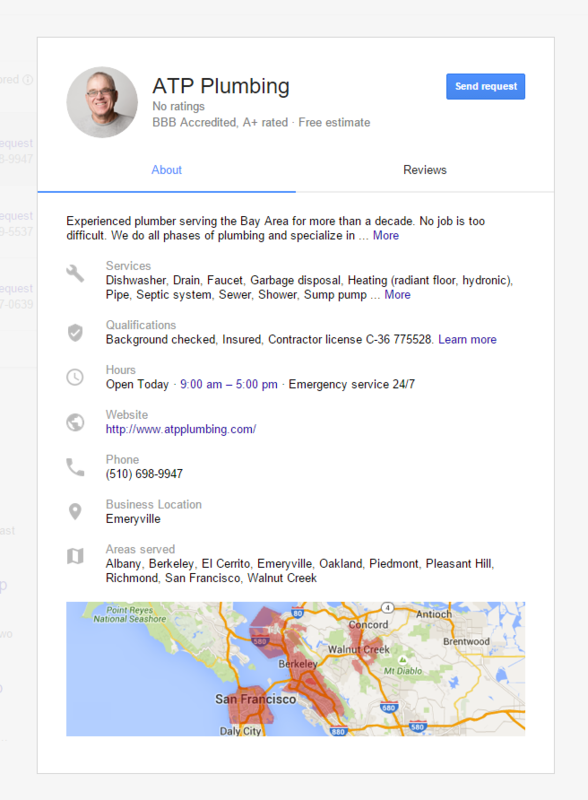 They can then use the same form to book and even pay for their services, all directly from search results. Google announced beta testing was open on August 28th, and they officially went live on 2nd September. Advertisers can read about it here. 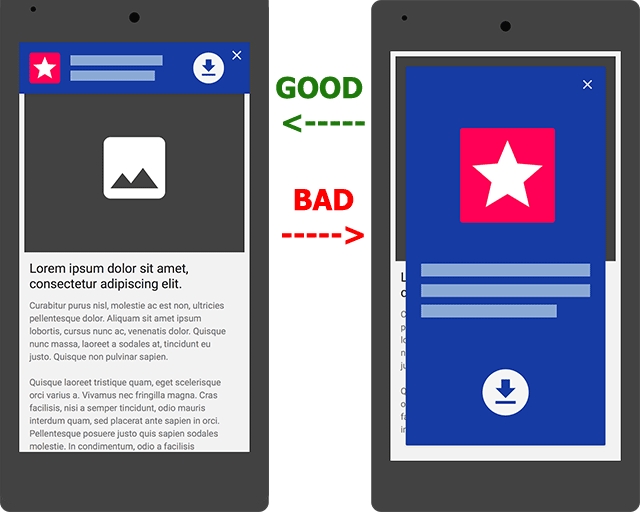 Google released a post on the official Webmaster Central blog stating that Mobile-Friendly web pages that use app interstitials (overlays that cover the screen asking you to download an app) will become a negative ranking factor, they suggest that you should use app banners instead, which are much more user-friendly. This comes after Gary Illyes stating last month that he would “love to see interstitials as a negative factor”. 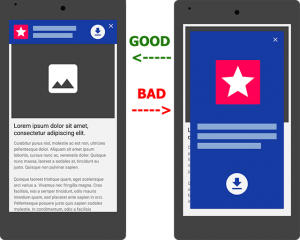 They have also updated the mobile-friendly test to include a check for interstitials, which you can find here. This isn’t strictly algorithm update news, but Northcutt has documented all 260+ Google Search ranking factors and rated them all between “Myth” and “Concrete” by looking at known and rumoured factors and cross-referencing those with patent filings that Google has taken out. 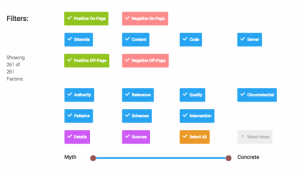 This is a great place to check if you think you might have picked up some misinformation around SEO, or just want to learn more about the factors. @kevgibbo noticed an ‘Infinite Scroll’ test in Google search results. It is currently unknown whether Google is actually planning on using this as Google tests lots of things like this quite often, nonetheless, whether you love infinite scroll or hate it, it’s quite interesting to see the SERPs like this. John Mueller (Website Trends Analyst) hinted that Structured Markup & Data could one day become a ranking factor where it would be reasonable, despite saying the opposite in the past. The addition to the algorithm won’t mean that simply having structured markup will increase your ranking, but rather that if it’s useful and adds something for the user along with good content, it can help. This makes a lot of sense and is something we fully expect to see in the near future. Blue Nile Research has conducted a study to find out how users really behave in search results. The study found that if you are in position 2 and you have rich media (for example star reviews, author images, etc.) 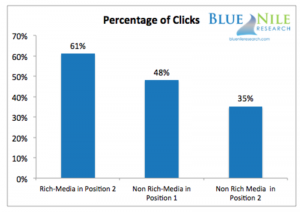 and position 1 doesn’t, you are more likely to get the click, this coincides with Casey Meraz’s study on the same thing for the new local 3-pack that found listings that had reviews are more likely to be clicked on. As far as we know, Panda is still rolling out very slowly. There has been talk online of the algorithm rolling back and general turbulence with webmaster’s traffic, however we at Studio-40 haven’t noticed anything out of the ordinary. The latest statement Google has made regarding Penguin is that they are working on making it run in real time, and that the next update is “still really far away”.